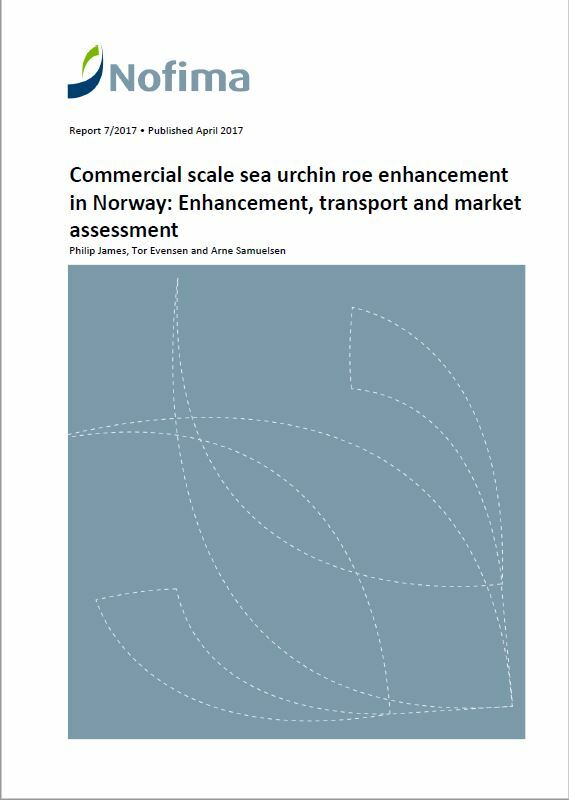 This report describes the methodology and results of a 10 week sea urchin roe enhancement trial conducted in the north of Norway. This was a collaborative effort between the Research Institute Nofima and the SME Lyngsskjellan AS. In addition to the roe enhancement trial, live transport trials and market analysis were conducted. This report outlines the finding of these trials as well as the preliminary market analysis. The authors intend that this report provides information required to run similar trials in other NPA countries and will contribute to the development of a future roe enhancement industry in the NPA.